The technical support solutions that ION247 puts in place use the power of the cloud to enable quick implementation, flexible remote management, and endless scalability. Our resources, relationships, and experience will help your business catapult into efficiency. ION 24/7 strives to support its Orlando & Birmingham area clients with their tech troubles so they can get the most from their investments. 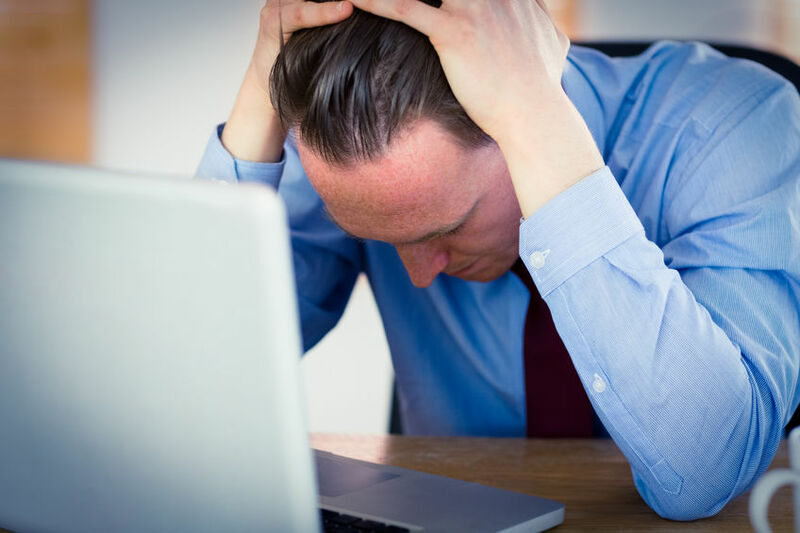 We understand the impact downtime can have on a company, so ION 24/7’s top priority is to get your company IT support in Orlando as soon as problems arise. 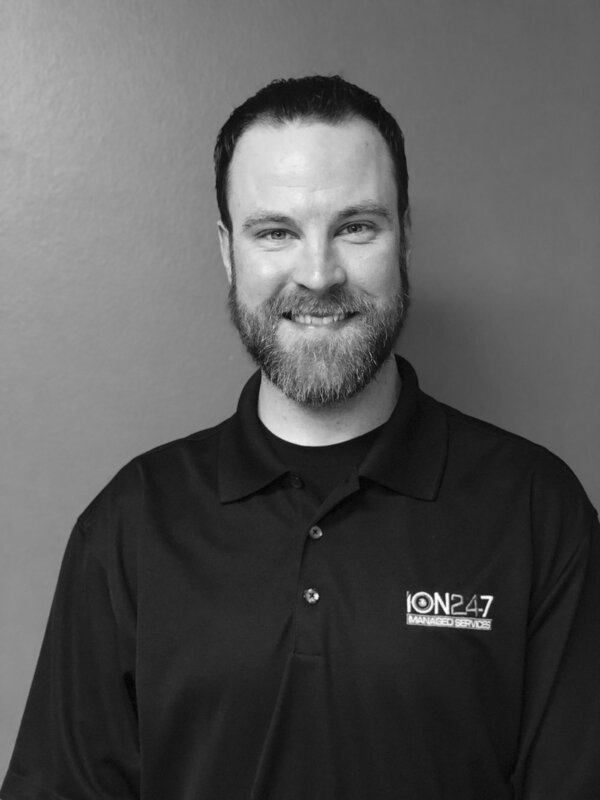 Scott Anderton | President, ION 247, Inc. When your company meets ION 24/7’s standards you, too, will enjoy the benefits of a reliable and robust server and network environment. We offer premise-based and cloud systems that help you improve your IT systems and your bottom line. ION 24/7’s IT Support best practices create reliable network and Windows server environments that keep your employees productivity up so they can better server your customers. ION 24/7 has been servicing clients in Orlando for years and ALL of our technicians are full-time employees experienced in every area of networking. When you hire us for ANY project, you expect it to be done right; our work is guaranteed. Are These Your it support Problems In orlando? My company can not afford any more downtime! Our network has not been documented! Through hiring ION your company will enjoy the benefits of a reliable IT support. We offer location-based and cloud-based systems that will improve your IT security and increase your bottom line. ION’s IT Support technicians will create a reliable network for your Orlando business to keep productivity up and downtime to a minimum so you can better serve your customers. "Our business experienced rapid expansion across multiple geographies which demands an IT/Security plan and the ability to quickly execute. ION247 provides us a single point of contact for our IT and Physical Security design, implementation, and support. Having a single vendor ensures that our systems are integrated and we don't duplicate infrastructure or costs. Also, our users can access a single Service Desk for remote support. " LaDuane Clifton - Kempharm, Inc.
"Our company had some challenges with IT, so we brought in ION247 to complete an assessment. We were building expensive on-premise infrastructure while our business was becoming more distributed/mobile. The team at ION247 helped us execute a phased road-map to get us to the cloud which better serves our internal/external clients and ultimately lowered our total cost of IT." "Our IT costs on people and technology kept going up as we continued to build expensive infrastructure. ION247 led our migration to a more nimble cloud-centric architecture. They maintained and supported the cloud technologies and we were able to shift our internal efforts to higher value items, including efficient use of applications, reporting, and analytics." 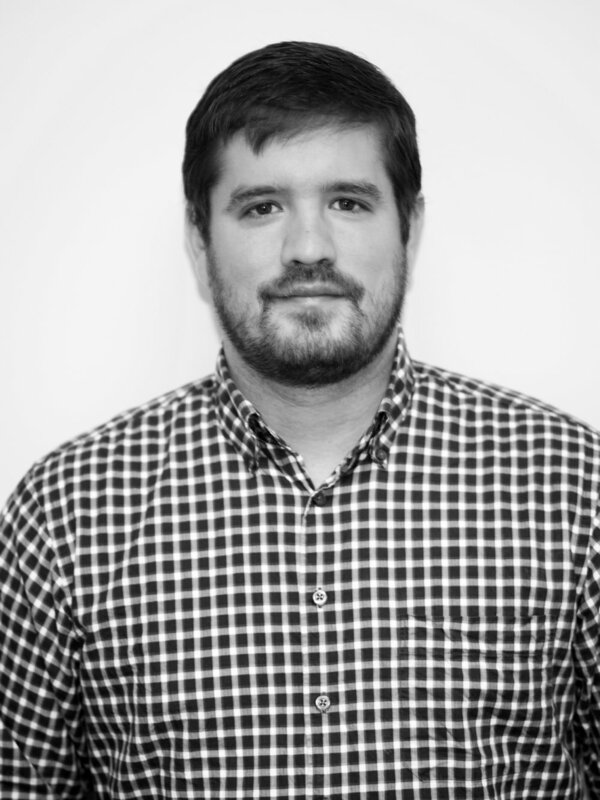 Buddy Hall - Romacorp, Inc.
Stanford Hornsby – Account Manager. 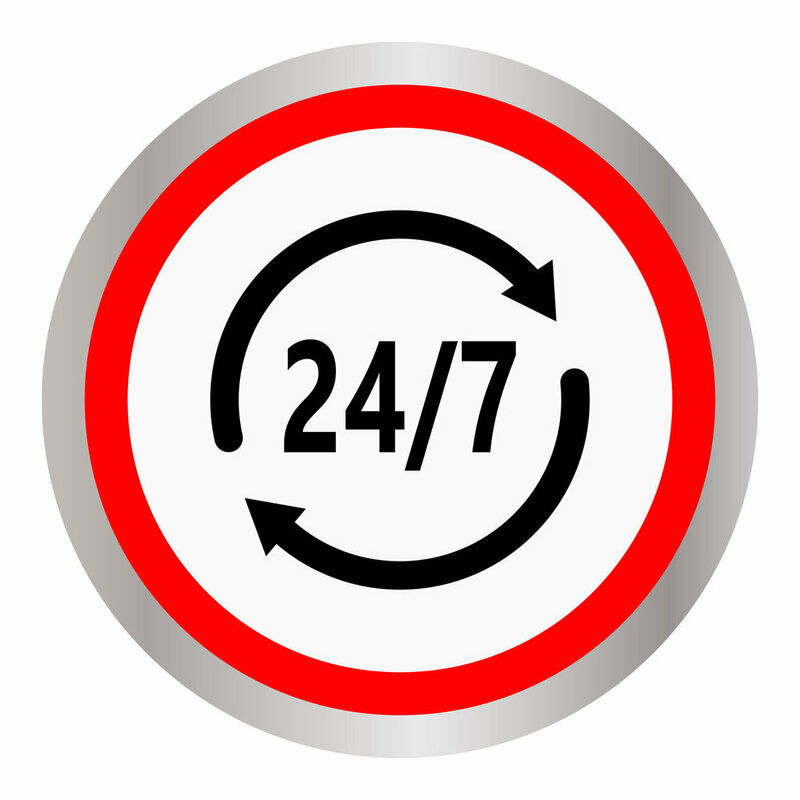 How Will ION 24/7 Help Your Business? 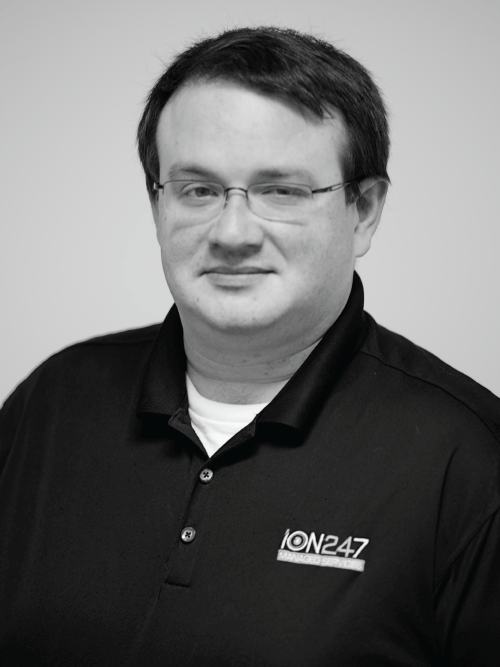 Headquartered in Orlando ION 24/7 is a full-service IT support and managed IT services company helping small businesses eliminate IT challenges and focus on getting more work done. With our unique approach, we become an extension o f your business as your complete IT partner. 1 - We Follow Through - How often does your current IT Support Provider in Orlando tell you an issue has been fixed, only for it to re-emerge the next day? At ION we pride ourselves on our consistent follow up. We follow up after every service call to ensure that the issue has been resolved, for good. 2 - Proactive Support - Have you ever wished an issue with your network had never occurred? If so, then you should give us a call. At Ion, our IT Company in Birmingham reaches out to clients, when our proactive monitoring detects something is broken. It is not uncommon for us to make clients aware of issues before they’ve even made an impact on their business. 3 - Leverage Provision - Do you ever feel like life at work was much easier before all this technology? At ION, we can show you a better way. Our it support specializes in understanding how you do business in Orlando, so we can develop and implement technology based systems to allow you to leverage the latest advancements in the world of IT. Keep your proprietary business data safe with remote, automatic backups and a business continuity plan in care of disaster. Prevent data loss with encrypted storage and virtualized recovery, then enjoy increased productivity. Why Choose Us for it support in irvine? Our service packages deliver what you need and want without overstepping the boundaries of your budget. From cloud services to data backup, we’re here to team up with you and your company for expert support. If you are looking for reliable and responsive IT support services, ion 24/7 can help you to today! During our business hours, Our it support clients will always get a real person in Orlando on the phone. Our employees can also respond immediately via email, but relieving to know that when you or your employees need to talk to someone asap, we will be right there to talk with you. Frustrated with your current IT situation? Is your staff complaining about tech headaches? Find out what ION 24/7 as a trusted partner can do. Want to bring your company’s costs under control or get the support it needs for key initiatives? A virtual CIO/CTO will improve your bottom line. 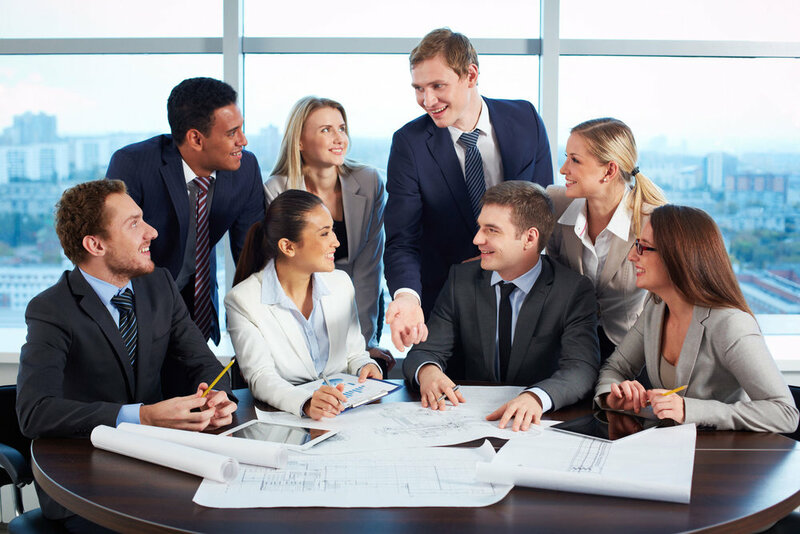 Want to Augment your team with short term help of need specialized skills? Discover how local outsourcing can help. Get IT off your plate and into the hands of those who care? Focus on your real job by leaning on the experts. Without firewalls or integrated security apps, email gives hackers and viruses window to infiltrate your network. 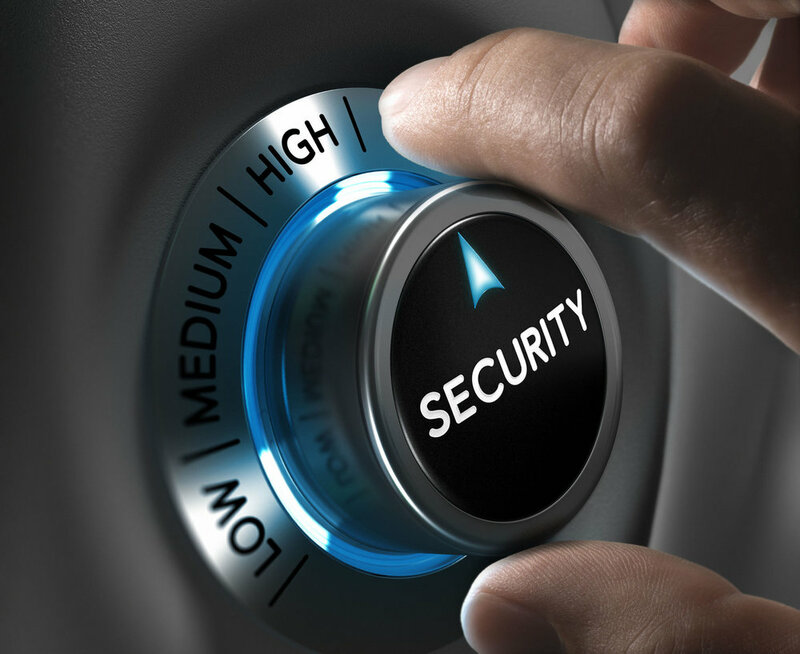 Protect yourself with one of our comprehensive security packages. Focus on your business without the stress or hassle of downtime. We manage your entire IT network, so you can spend your time generating leads and growing your company. : be protected with our Backup, Storage and Disaster Recovery solutions. 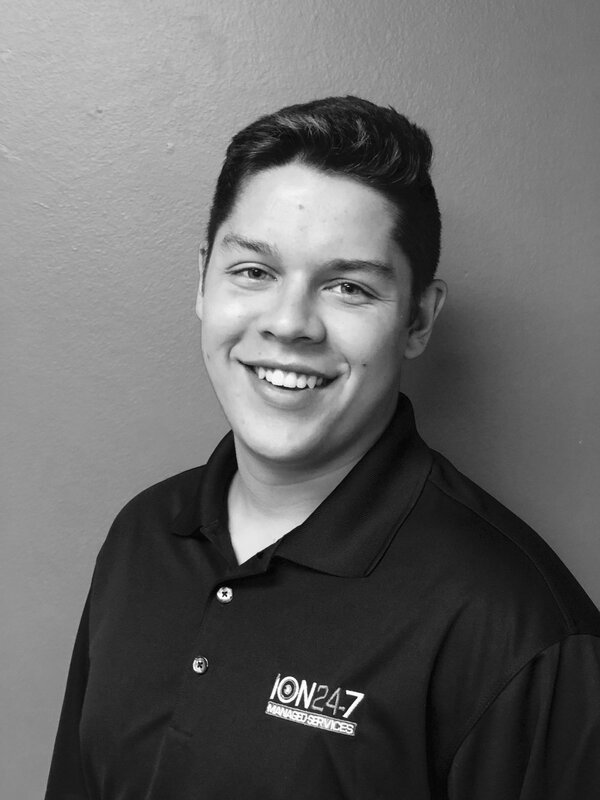 At ION 24/7 we work hard to train our team members not only to be reliable experts, but also to be proactive with preventative problems, so that we can minimize your IT issues. Our goal is to keep your network safe and your staff productive. 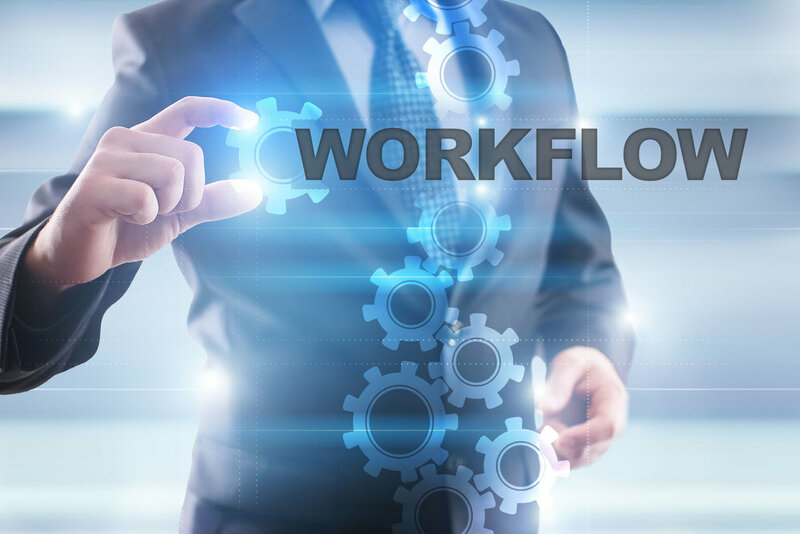 Our 24/7 monitoring and management not only increases your business productivity, but allows us to handle most issues before they become a problem. We keep our clients happy with our “people first“ philosophy, and our flexible service guarantee. At ION 24/7 we are not satisfied if you are not satisfied! Our experts have years of experience dealing with cutting edge technology. ION is not a “One-man band.“ Working together, each person bringing their own expertise to the table. We have technicians ready to take your call and align you with one of our experts that can best address your current technical issues. For Decades, We’ve been helping business leaders get the most out of their technology investment, on-premise and in the cloud. Our award winning products and services offer an end to end solution: ION 24/7 helps businesses better manage their IT, ION 24/7 helps SMB’s migrate to a turnkey, secure cloud, and ION helps businesses with onsite support and professional services. The most influential companies in Orlando rely on ION 24/7 to maintain networks, stop cyber security threats, secure information, and provide rapid IT support. Our security technology dramatically decreases your businesses vulnerability to hacking, maximizes data protection capabilities, and increases your customers confidence in you. ION is ahead of the game when it comes to protecting and securing networks. Our dedicated professionals are on the front monitoring, protecting, and securing your networks. Their diligence has given ION a reputation for having the most state-of-the-art technology in Orlando. Lose another day of productivity? We get IT. Cloud Services & Solutions and On Premises technology, or both. 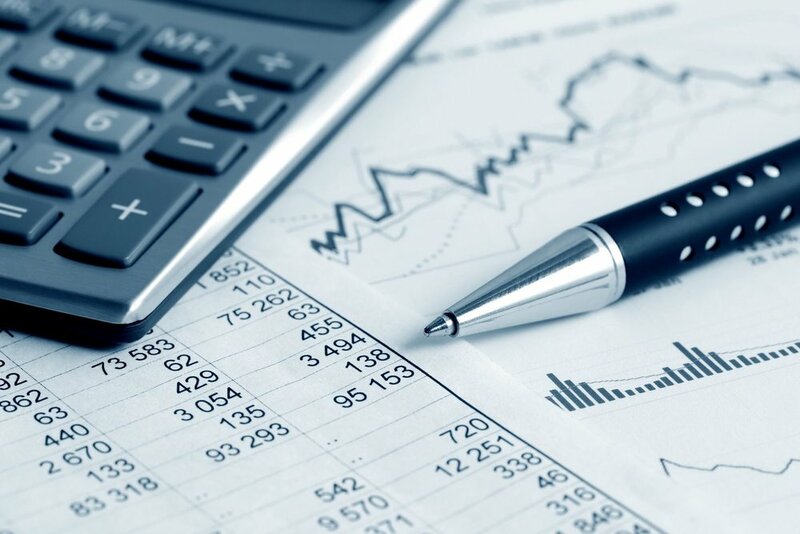 Our experts maximize efficiency and increase business continuity. Our ability to transform and implement technology that increases your business productivity. Your support team knows your business and provides expert firsthand knowledge of your network. Local support and fast response times. As a top rated it support provider in Orlando, we have your technology needs covered. Gain instant peace of mind security and IT support. Our experienced IT team will secure your networks and users 24/7. Always fast, friendly professional, and high quality IT support. Pay for only the services your business needs. Whether you need a set monthly price or hourly break-fix plan, we have you covered. To properly manage all avenues of IT support for you, your business requires a professional. That’s where ION comes in. Our professional IT technicians know how to manage your systems. We have experience maintaining and implementing new technology solutions into businesses all throughout Orlando & Central Florida. When working with ION all of our installations are done in a cost-effective way to create profit for our customers and their clients. ION takes care of the legwork so you know how your business has the right tools for the job. 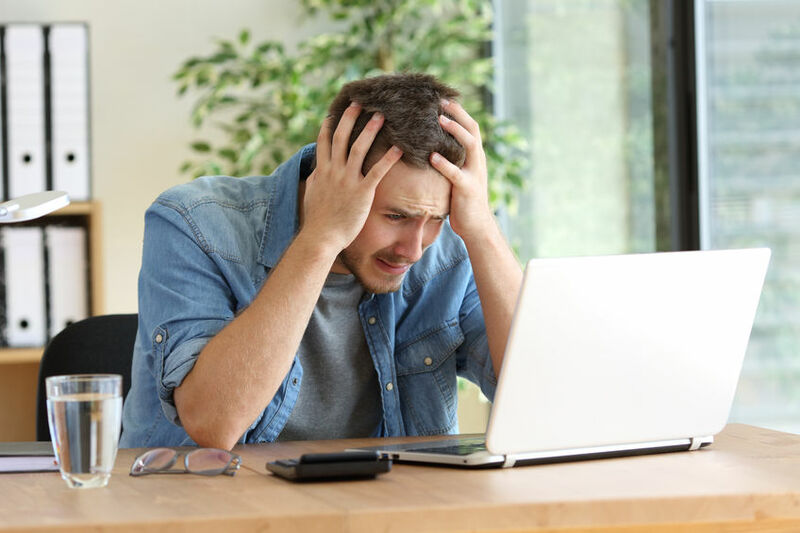 Our technicians understand IT support for different companies is on a case by case basis; in some circumstances, certain technologies may not work for you. If your company is looking for advice on which technologies to utilize, contact ION to discuss a solutions that are secure, reliable, and economical. FRUSTRATED BY IT SUPPOT THAT KEEPS LETTING YOU DOWN? Is your current IT support provider giving you adequate support? 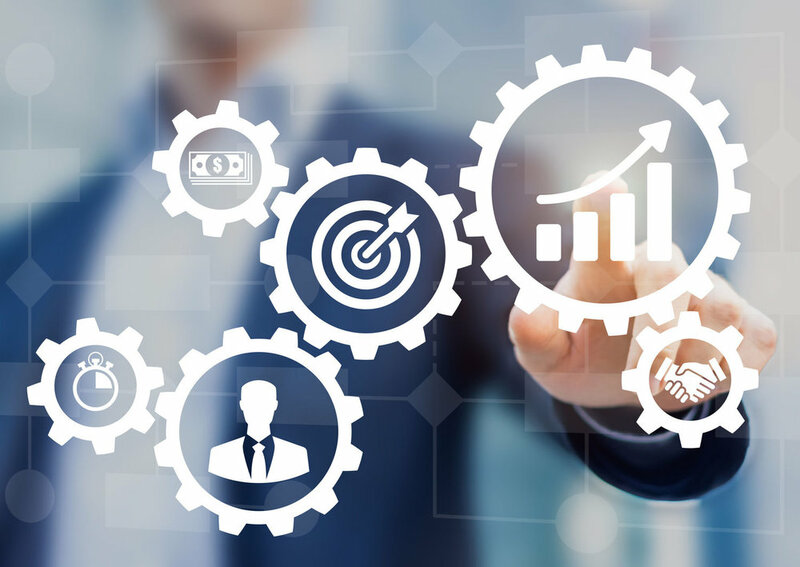 Your company needs relies on networks that make growing your business easier - if your technology is costing you time or resources, it’s holding your company back from success. Here at ION 24/7 we provide comprehensive, experienced, cost effective, IT support and network solutions to ensure your business benefits from its technology investment . Technijians proactive, strategic planning, and comprehensive IT support puts your companies goals within your reach. Technijian has already helped countless large and small businesses in Orlando & the surrounding areas to turn IT their technology from a liability into the driving force behind their business. Let us do the same for you! IT management is becoming quite complex. This is a highly complicated field that requires the assistance of IT companies in Orlando, with extensive experience and diverse skills. Don’t make the mistake of attempting to manage your IT challenges internally. Outsource your IT needs to specialists and you’ll rest easy knowing true professionals are tackling your complex tech challenges. Navigating the maze of IT companies in Orlando is more difficult than most assume. You’ve likely pondered the merits of IT service providers and emerged from these deliberations without a clear answer. It’s awfully difficult to distinguish one company from another. The typical person doesn’t understand the nuances of networks, software, hardware, the cloud and digital security. As a result, people tend to make mistakes when allying with IT service providers. One way to gain an edge over competitors that refuse to outsource is to hire IT companies in Orlando as a way to learn more about technological efficiency. 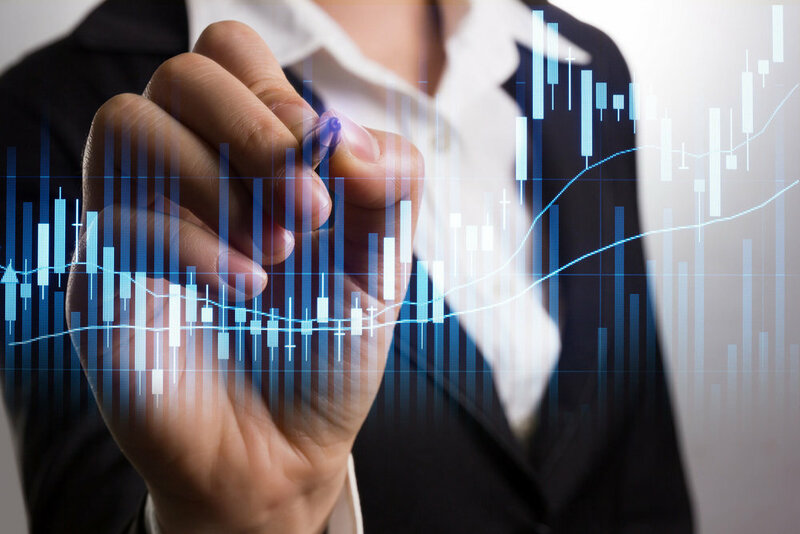 An often overlooked option is IT Standardization, which can accelerate business goals through building consistent infrastructure. Not only does this strategy increase productivity and efficiency, but it also improves staff morale while reducing downtime and potential security breaches. All businesses always have to deal with clients’ confidential or personally identifiable information at some point. This means that the info can be hacked if you do not employ a good strategy for file sharing to safeguard the clients’ data. Luckily, managed IT services providers in Orlando can help you come up with the best strategy as entails file sharing. When it comes to security, digital protections are just as important as tangible protections like locks for doors and windows. 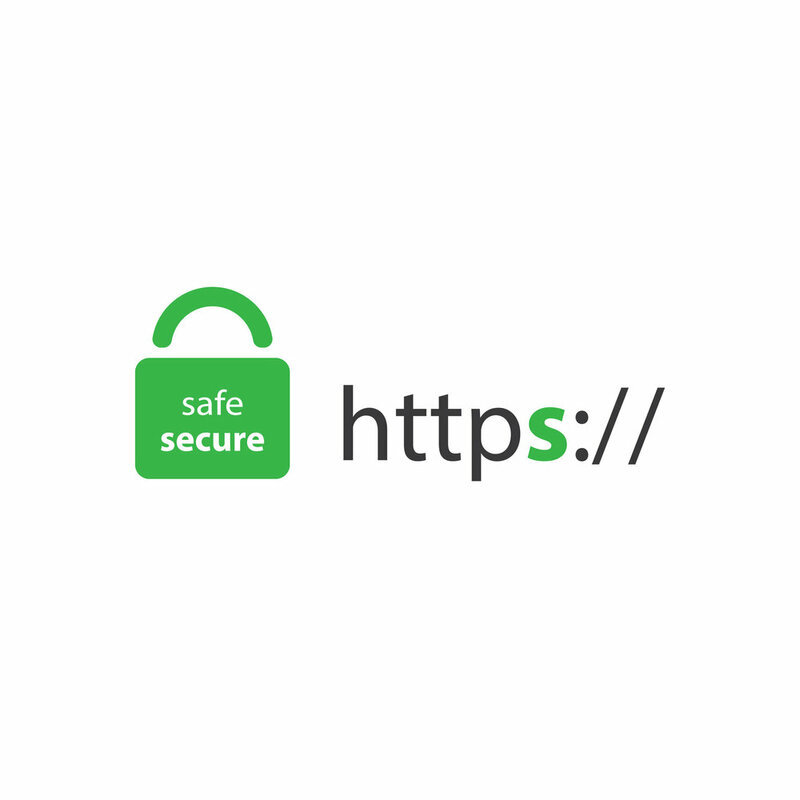 The challenge is determining which digital safeguards are most appropriate for each unique business. 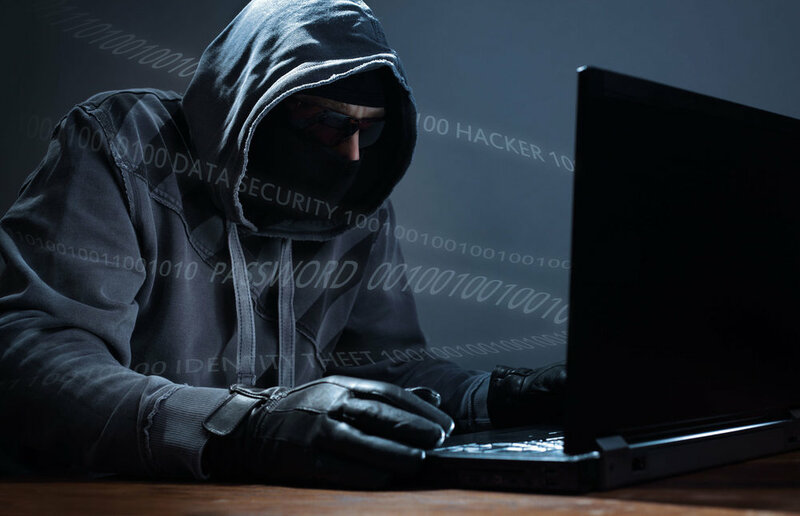 It is not only cyber hackers that pose a threat but also user error, user ignorance and ever-evolving digital threats. After all, a user who makes an honest mistake has the potential to cause just as much damage as a malicious cyber hacker. Both small businesses and corporations need IT support in Orlando to keep their IT departments running efficiently. While you can hire in-house IT staff, it will translate to increased IT costs, which you can overcome by outsourcing your IT needs. Besides, outsourcing IT to a specialty IT firm streamlines your IT function for optimal efficiency. Operating a successful business isn't easy, and many companies struggle with staffing the company with high-quality IT staff. However, partnering with an IT support firm in Orlando can help your business avoid these staffing challenges, as an IT provider will handle all your technical needs. Whether you need extensive IT help or just the basics, an IT support company will ensure that you receive top-quality support at an affordable price. Downtime can strike a business at any moment. Fortunately, IT companies in Orlando can help you avoid facing this dire scenario. 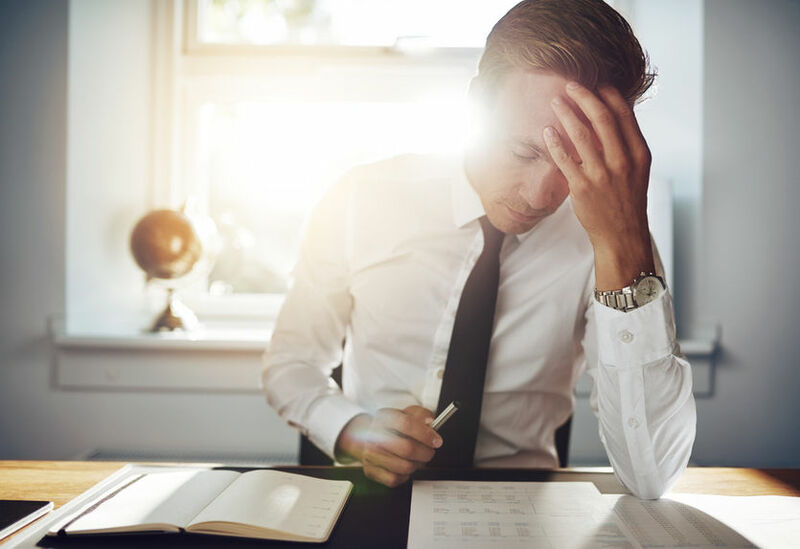 Downtime doesn't just cost a few hours of productivity, but it can have severe long-term effects on your business, especially if you own a small company that has limited resources available. Have a Startup Business? IT Companies in Birmingham Can Help You Succeed! Entrepreneurs who launch startup businesses are willing to roll the dice on an idea. The question is how to fund the idea and expand the business across posterity. These challenges are made much easier with the assistance of the best IT companies in Birmingham. Technology has quickly become the fuel that powers businesses of nearly every variety. The rise of tech has forced plenty of companies to bring IT specialists on board or at least shift someone on the team who has an aptitude for computers on over to IT duties. However, networks complexity increases with each passing day. 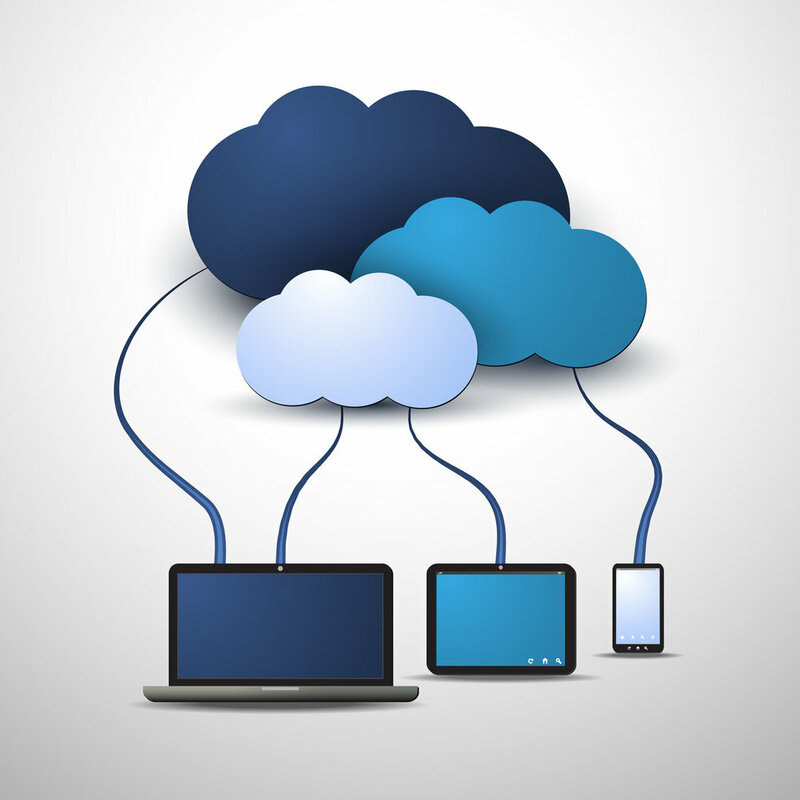 Today, cloud computing is one of the most crucial managed IT services in Birmingham. Most businesses are now familiar with the cloud. Most of them have already started the migration, but some still fear that the transition could be a bit challenging. Of course, you may encounter certain challenges, but the benefits that come with cloud computing are worth the ordeal. Today, you cannot talk about managed IT services in Birmingham and fail to mention cloud computing. However, you need to understand exactly what cloud computing is, its location, and benefits to your business. In simplest terms, cloud computing is the storage and access of any form of data, files, and programs over the internet as opposed to using a computer’s hard drive. Businesses, whether small, medium, or large, must take advantage of the convenience that IT offers them in as far as business growth and security is concerned. 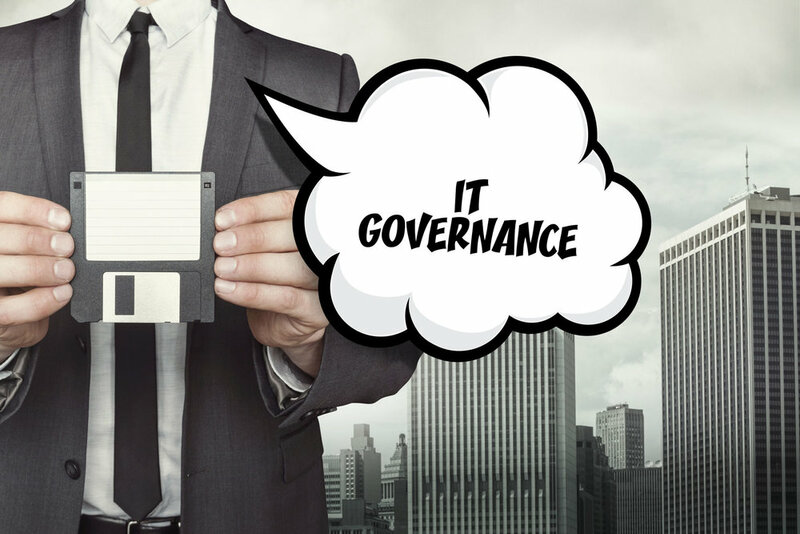 Large corporations have the financial muscles needed to establish a robust IT department and employ experts to manage the department. While every business needs reliable data backup solutions today, budget constraints lock out most SMBs from full-scale cloud storage solutions offered by IT companies in Orlando. Data loss is catastrophic to any business, and failure to secure sensitive data could lead to a complete shutdown. It can be expensive for a small or medium-sized business (SMB) to employ an IT team for all of their needs. The answer could lie in working with a consultant from IT companies in Birmingham. In order to remain competitive, it is essential that companies keep up with constantly changing technological advances, particularly when it comes to security. 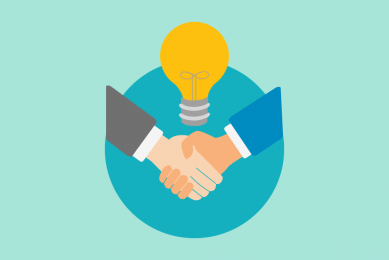 The best way to do that is to consider a consultant from a managed service provider (MSP). Some managed IT services companies in Birmingham specialize in providing cyber security for devices that use the Internet of Things (IoT) technology. 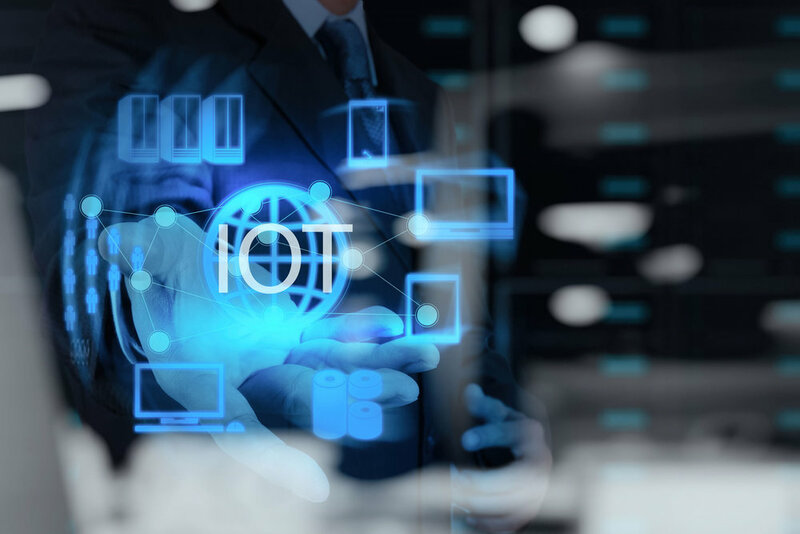 IoT is a growing trend in the IT world that consists of any device that connects to the Internet to send or receive information. Managed IT services providers in Birmingham are instrumental in helping businesses gradually transition to cloud-based solutions. These solutions can save your business thousands of dollars annually. There are many ways this can be done, one of which is DaaS or Desktop as a Service. IT support in Orlando can be essential in helping ensure network operations are at their most secure. There are many things which naturally compromise your network. With outsourced management, you're able to more securely avoid them while reducing the cost involved in doing so. IT companies in Orlando can save your business a lot of money; but if you either fail to establish tech solutions through the right tech provider, or you don't properly provide them through your own internal solutions, getting things straightened out may be difficult. 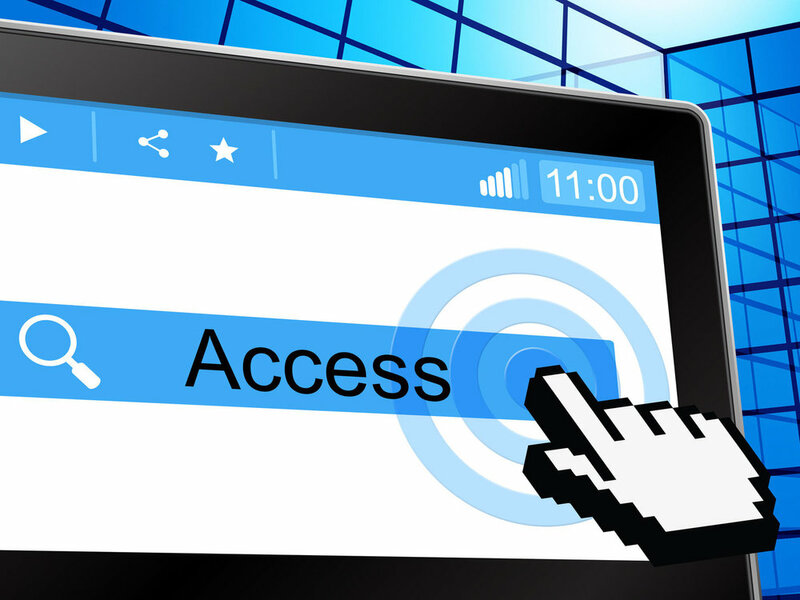 IT Support in Orlando: Are You Prioritizing Mobile Device Management? 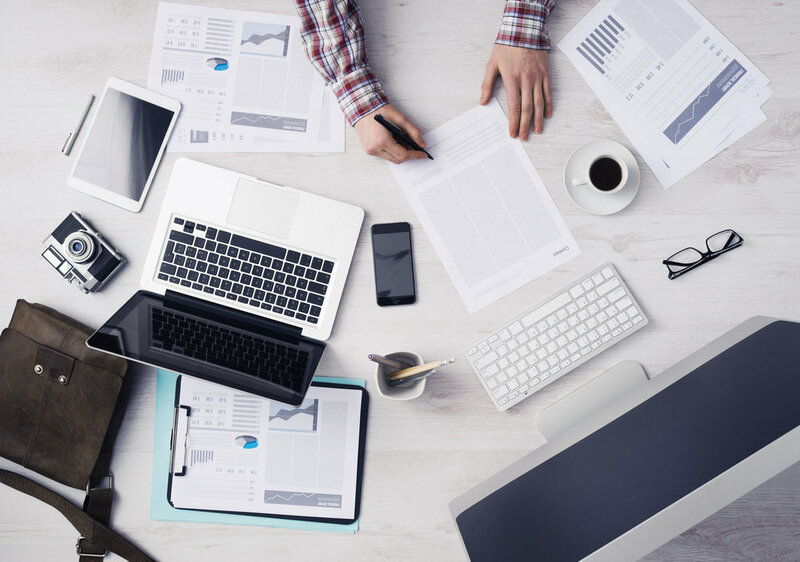 There’s no running away from technology, and more and more employees are now relying on mobile devices to perform work-related tasks. Businesses need to leverage their IT support in Orlando to make use of this new opportunity without compromising the security of the business. Cybercrime has become just like a movie with multiple sequels, which set up your managed IT services provider in Birmingham to be the hero. However, in order to implement effective cyber security, your tech support team must be at the forefront of new technology. The use of technology has become more prevalent in the workplace, and managed IT services providers in Orlando can use IT security to help identify employees. As you know, cyber threats are on the rise and identity theft has cost businesses countless amounts of dollars. Should You or Should You Not Hire an IT Support Expert in Orlando? Computers play a critical role in today’s business environment. There are chances that your computer might develop a problem that needs fixing. When that happens, you can choose to either repair the computer yourself or hire an IT support expert in Orlando to do the work for you. Technology is always changing; that’s why companies need IT support in Orlando that provide the latest updates and protection in today's complex business environment. Without a dedicated IT department, companies are at a severe disadvantage against its competitors. Are You an Attorney? Then You Need IT Companies in Orlando for Cyber Security! Crime does pay, and for cybercriminals, they make it a business. It’s no wonder IT companies in Birmingham is in high demand. Businesses of all sizes and industries need protection from security threats, particularly ransomware which has proven to be quite lucrative. Cyber liability insurance is the new concept of IT support in Orlando as a safety net against cybercrime. 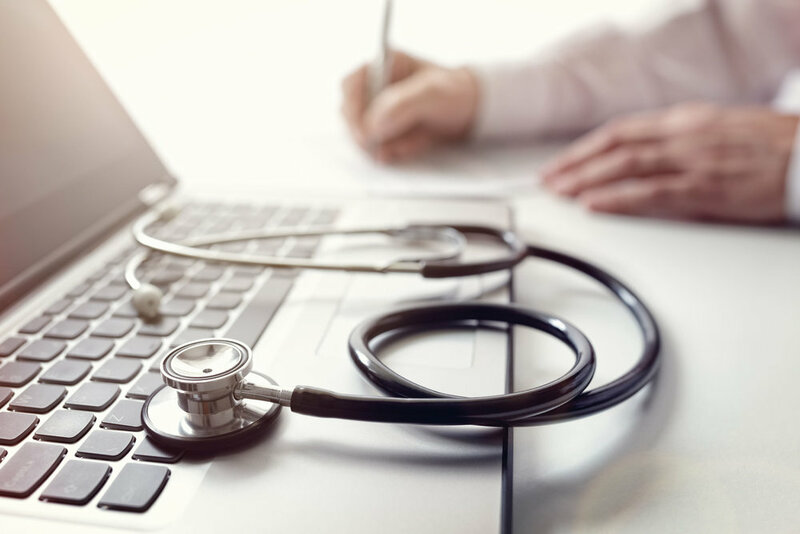 IT providers trying to stay on the cutting-edge can work with insurance companies to help reduce the harmful effects of security breaches. Regardless of size or experience, all managed IT services providers in Orlando should offer cybersecurity to their customers. It has become too big of an issue to ignore as cybercriminals continue to learn new ways to breach even the most sophisticated security solutions. Managed IT services in Birmingham is a valuable part of any successful company. For many of them, work comes to a halt when technical problems occur; having an all-inclusive IT technical support is the best way to get these problems quickly resolved. IT companies in Birmingham is integral to profitability in your IT applications. 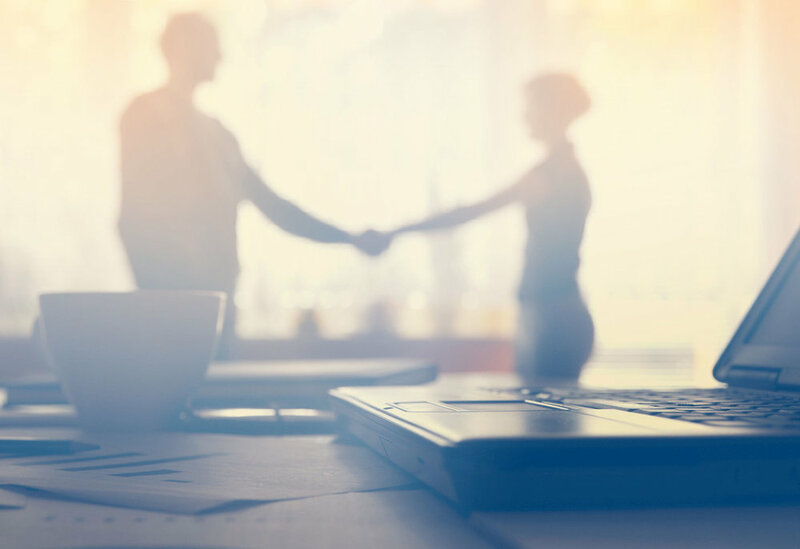 While there are certain areas of life where you can sort of "wing it," hope for the best, and find some positive result, there are other areas that require a deft, experienced hand to properly manage. With the rise of the cloud, more and more business owners are considering outsourcing their IT needs to IT companies in Orlando. If you’re still not familiar with the cloud and the benefits it can bring to your business, this article is for you. Although IT support in Orlando can now be easily outsourced, it’s still advisable for businesses to know the basics of the services they need. This empowers them to demand only the best from their chosen third-party providers. One such example of outsourced services is customer support. Network Operation Centre (NOC) is an integral function of IT support in Orlando and most businesses are now embracing it. All businesses, regardless of the type of ventures, have their digital devices networked together for easier workflow. It’s for this reason that having an NOC is inevitable. In the office, the nine-to-five grind, employees sit in their cubicles for eight hours a day, crunching numbers, calling clients, eating sandwiches at their desks. Looks bleak, right? Thankfully, the modern office looks a little less like that every day. Your employees aren't desk jockeys. No matter the size of your business in this 21st century, IT services are important. You simply cannot ignore the importance of managed IT services in Orlando. You need network security, up-to-date software, hardware, technical support, and data backups. Avoid Spoofers and Scams with Managed IT Services in Birmingham! A managed IT services provider in Birmingham can be integral in helping your business avoid being taken in by scam phone calls. One way this is done is through an installation of applications like Truecaller and Mr. Number, but there are other strategies as well. 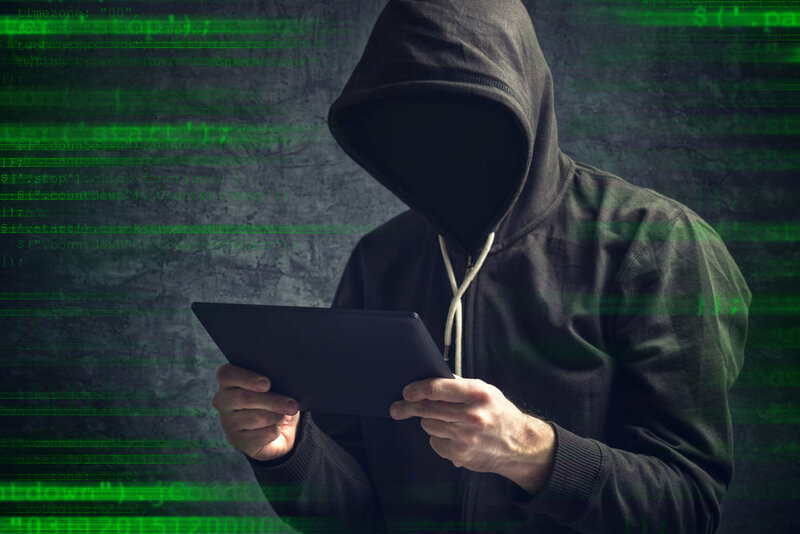 While cyber attacks receive all of the attention, it is important to realize that employees pose a significant risk as well. Of course, the vast majority of workers do not have malicious intent, but they are prone to making errors due to a lack of experience or knowledge. Just about every type of business can benefit from IT companies in Birmingham. The typical business's IT needs are dynamic rather than static, meaning they constantly change as new challenges arise. IT needs to evolve over time as businesses change and grow, shrink or stagnate. Strong security doesn’t come cheap, but there are several ways to lessen your expenses considerably. Aside from working with trusted IT companies in Birmingham, you can make the most out of the resources you already have and look for additional resources at unexpected places. IT companies in Birmingham are now providing the ultimate cyber security solutions as cyber attacks are imminent. Identity theft is a growing problem in the business industry, so failure to have an IT provider can pose serious security risks that may lead to disaster for your organization. Businesses today have adopted significant investments in IT systems, which are deployed with the help of IT companies in Orlando. While IT solutions are an integral part of modern-day businesses, they come with the risk of susceptibility to cybercriminal activity. It is the continual pursuit of every business to find new ways to cut costs, increase the profit margin, and up the productivity. 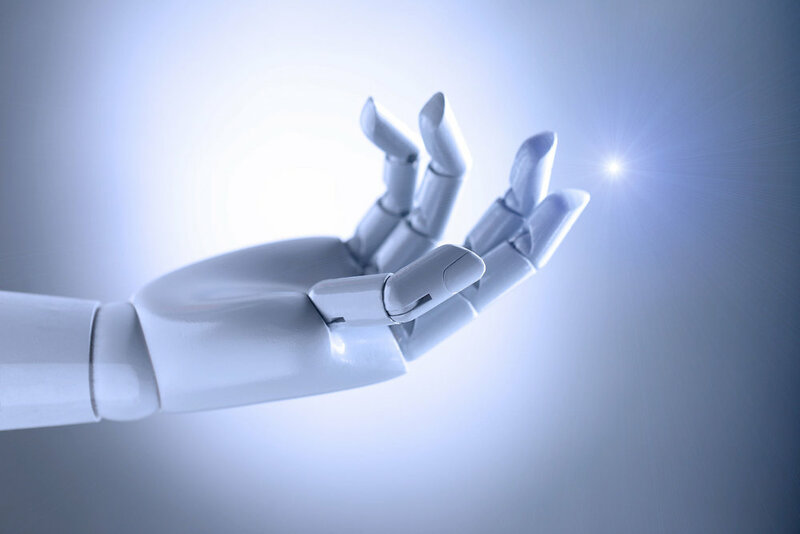 In this day and age of fierce competition and readily available technology solutions, it’s not enough just to have the technology in your business. If you own or manage a business that relies on technology, you’ve probably considered working with an IT company and wonder how you can best choose the best IT support in Orlando. While this might seem like a relatively simple decision, there’s quite a lot that should go into it. It can be quite challenging for any business to stay up-to-date with the latest and greatest in information technology trends. The best managed IT services providers in Orlando are all striving to lead the pack, to stay ahead of the curve, and to adopt change and run with it as quickly as possible. You've probably seen this one. Some Nigerian Prince sends you an e-mail out of the blue that looks like somebody threw words in a blender then poured them on the page. The English is bad. Or, if it isn't bad, the message is too good to be true. "I've got a million dollars, but political unrest in my country is keeping me away from the banks!